Are There Any Islands in India Itself That One Can Visit with a Low Budget? Taking off to an isolated or uninhabited Islands need not empty your bank account. There are islands that one can visit without taking a bank loan. 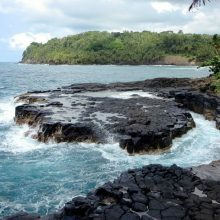 I understand Indians are big island buffs but they reject their own dreams of a holiday on an island fearing it may not fit their wallet size. I came to know about 4 islands that the Indians can visit for a family holiday with a low budget and that too, all the four islands are within India and are nearby to them so that their travel time is minimal (Maximum 45 minutes by boat). They can spend more time on the islands indulging in thrilling water sports, participating in beach parties or just laze around in a hammock gazing at the horizon. Remember reading about Goa, Daman, and Diu during your school days? 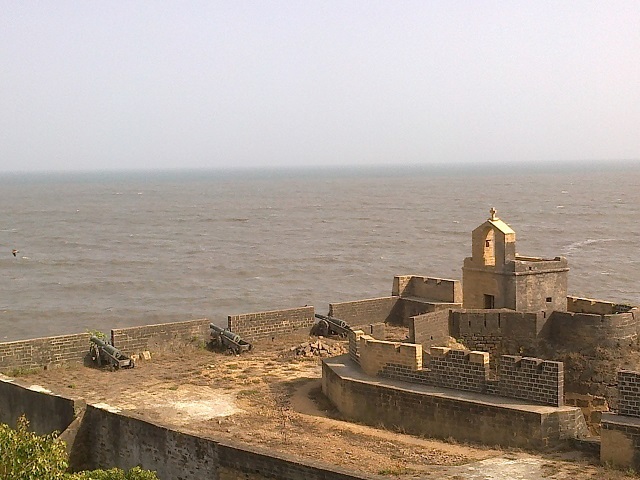 Diu is an island that was under Portuguese rule for a long time. The Christian buildings are more on the mainland that is connected by a bridge. Visitors to the Diu Island won’t be disappointed with what they see. They would admire the architectural beauty of the Portuguese built churches and museum. 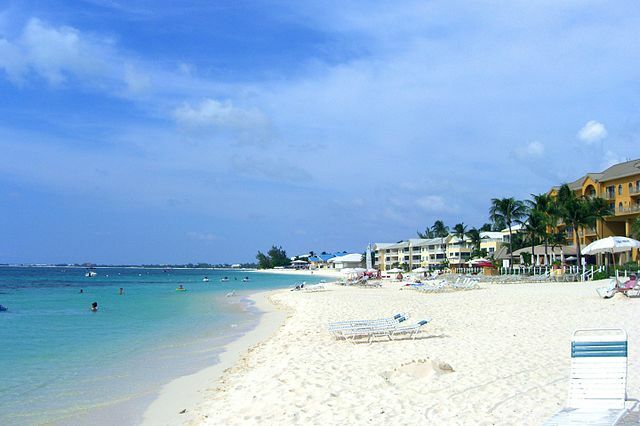 The beaches are not crowded giving the visitors a peaceful time. In addition, liquor is sold here in spite of being a part of Gujarat state where alcohol is banned. The islands of India are always hot. In order to experience a slightly subdued sunlight, it is better to visit the Indian islands during winter which begins in November and ends in January. 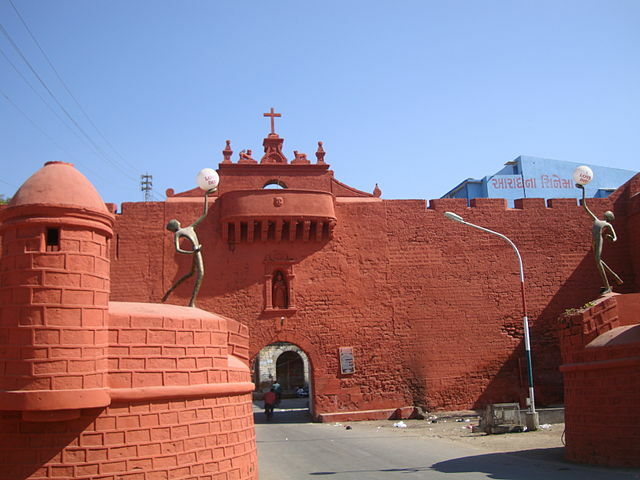 There are no rail networks in Diu Island but the nearest railway station to go to Diu is Una, Gujarat. From Una, Diu is only 12 km away and can be accessed through road. By plane, one can take a flight from Ahmedabad to Nagoa, Diu. There are flights from Mumbai also to Diu. If you prefer to go by car, you can do so from Mumbai, Baroda, and Ahmedabad. In Diu Island, you can stay in any beach resort near the Nagoa Beach. Goa is a state in India that is thronged by tourists throughout the year. 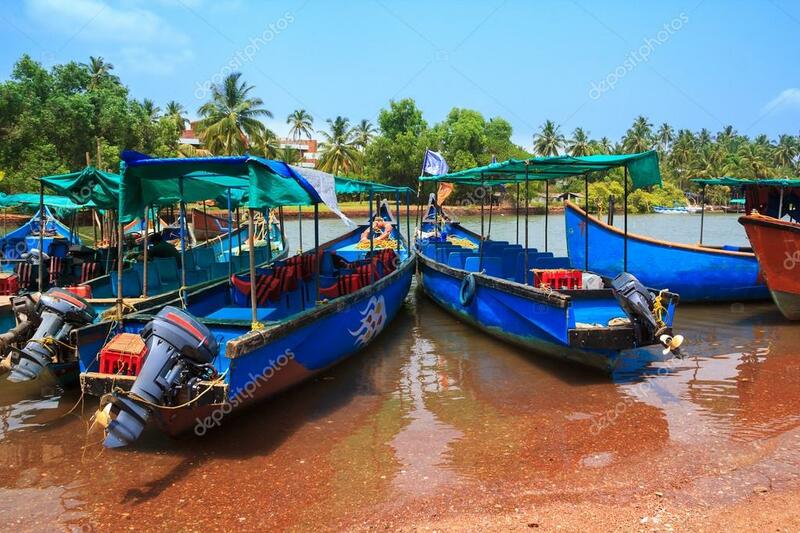 While the beaches in Goa cities are very popular and crowded mainly by western tourists, both the sea and the river islands of Goa are not that much crowded. Yes, there are several of them and are only a short boat ride away only from the mainland of Goa. The Grand Island is a beautiful small island located on the Arabia sea. The tourism has improved a lot after the introduction of several water sports in Grand Island such as scuba diving and snorkeling. Reaching the Grand Island, Goa. One can reach the Grand island in Goa within 45 minutes. The starting point of the Grand Island tour is the Sinquerium boat jetty. One can catch the first boat that leaves at 8 am and return to the hotel by 4 pm after enjoying a bunch of activities in Monkey Beach. You can spot dolphins during the ferry ride to the Grand Island. One can stay in the mainland Goa and visit the Grand Island during the day. No staying option are available on the Grand Island, Goa. I am very sure not more than 10% of the ardent Indian travelers have heard about this river island in Assam. In fact, Majuli is now a district of Assam. Can you believe it? 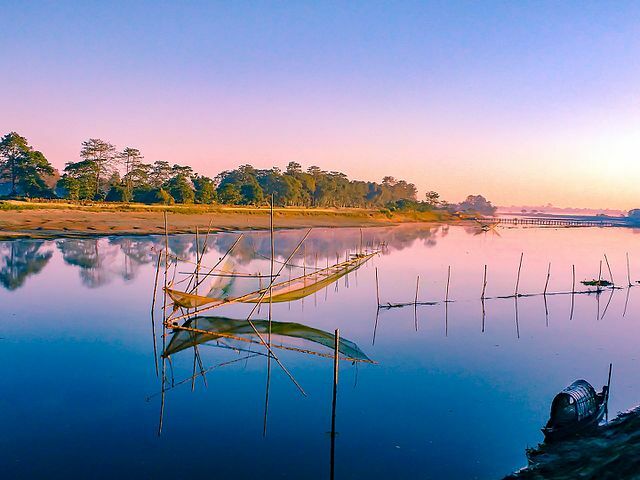 The unique aspect of the Majuli Island is, it’s a river island and the most prestigious river is none other than the Brahmaputra. Now, let me come to the size of Majuli Island. It’s a whopping 352 Sq.Km! 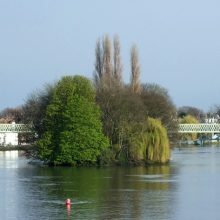 No wonder it is rated as one of the biggest river islands in the world. 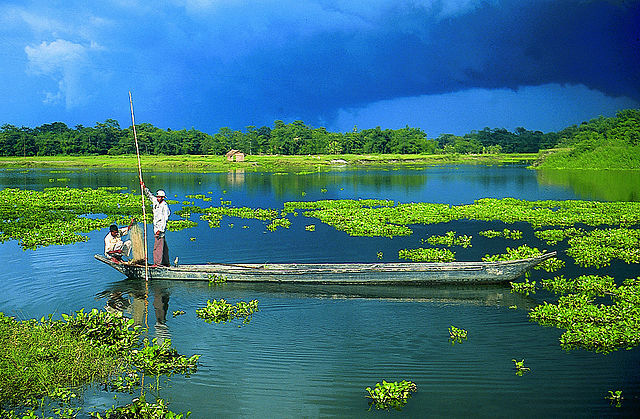 Naturally, that makes the Majuli Island the biggest river island in India. Reaching the Majuli Island, Assam. The nearest city to go to the Majuli Island is, Jorhat. The capital of Assam, Guwahati is more than 200 km. Your first destination is to reach Jorhat either by train, flight or by road from Guwahati. The Majuli Island is only 20 km from Jorhat and a short boat ride will deposit you at this beautiful fresh-water river island. The boat ride starts from the Neemati Ghat. Have you ever witnessed a sunrise from islands? The Majuli Island is the perfect place to watch the sunrise and the sunset. There are a few places to stay on this lovely river island and eat the best of North East Indian cuisine. 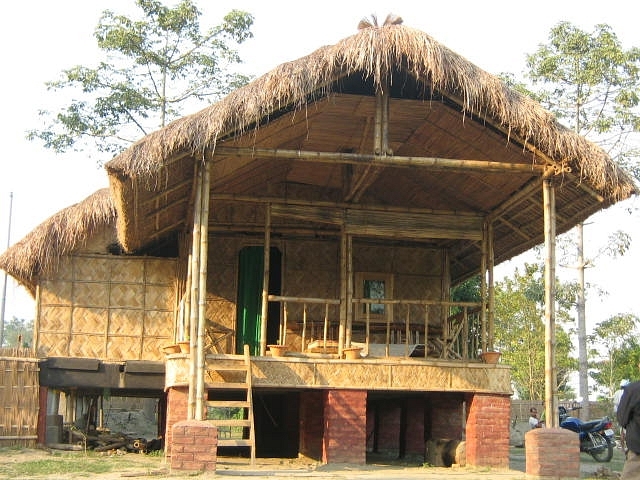 I read about a bamboo cottage to stay in Majuli Island and the stay is a memorable one as a river island is all silence during the night. 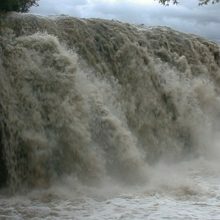 Here is one more river island in India. The Divar Island is situated on the River Mandovi, Goa. You can reach this river island from Panjim which lies only 10 km away. The boat leaves from Viceroy’s Arch in old Goa and reaches the Divar island in about 10 minutes only. 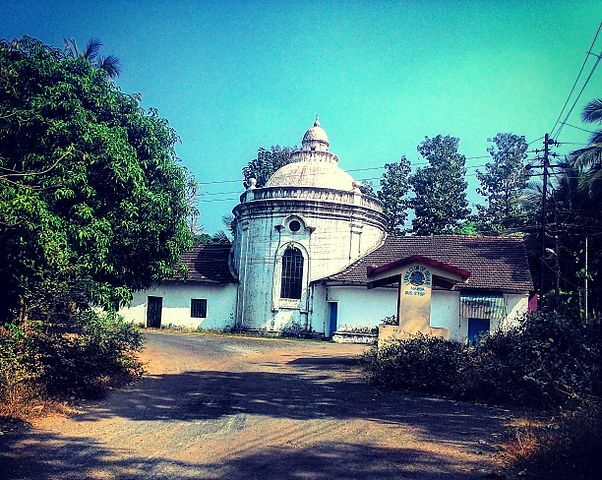 As the Goa state was in the hand of Portuguese, you can still see the remnants of Goan culture in Divar Island. The prominent Portuguese landmark is the Our Lady of Compassion Church.